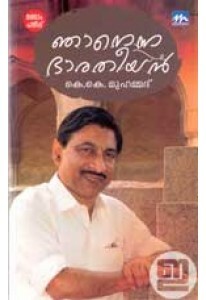 Autobiography of renowned archaeologist K K Mohammed. 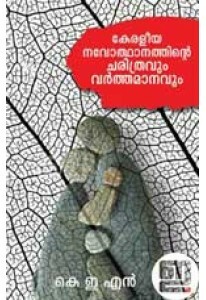 ‘Njanenna Bha..
Keraleeya Navothanathinte Charithravum Varthamanavum written by K E.. 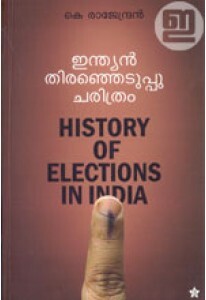 Though his book ‘Indian Thiranjeduppu Charitram', K Rajendran has a..